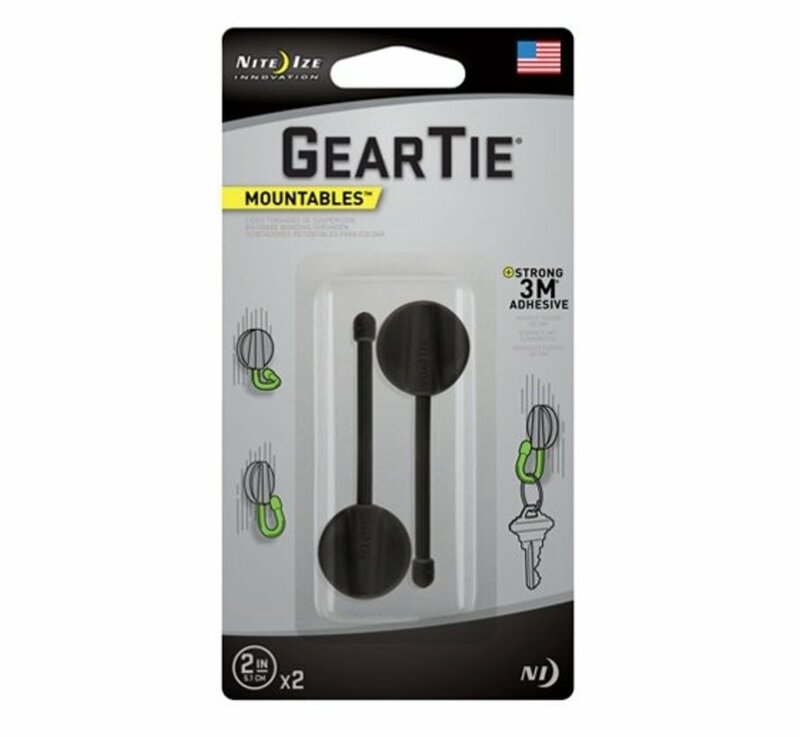 Nite Ize Gear Tie Mountables 2" 2Pack (Black). 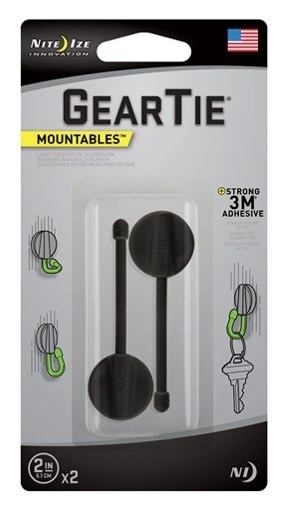 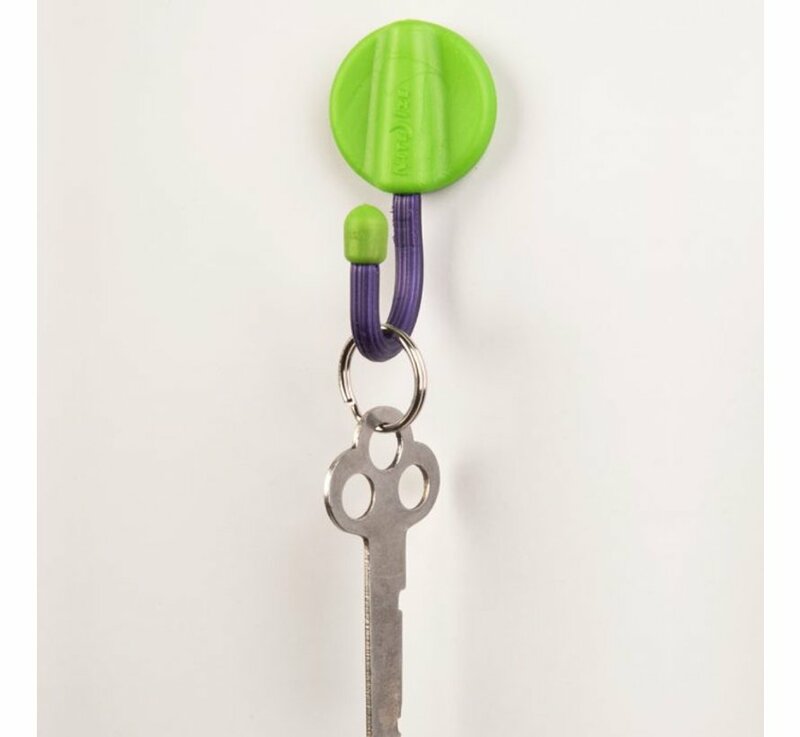 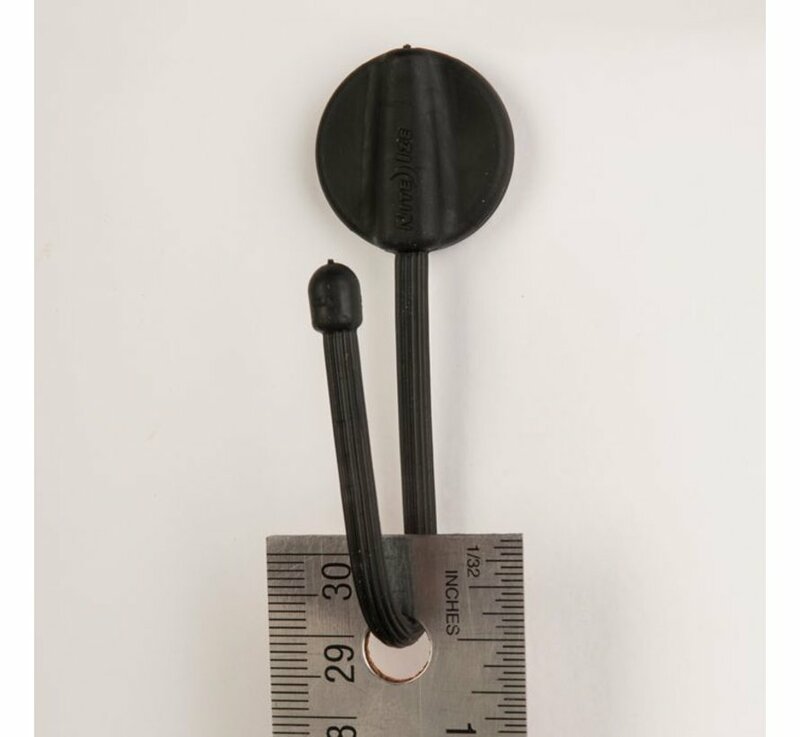 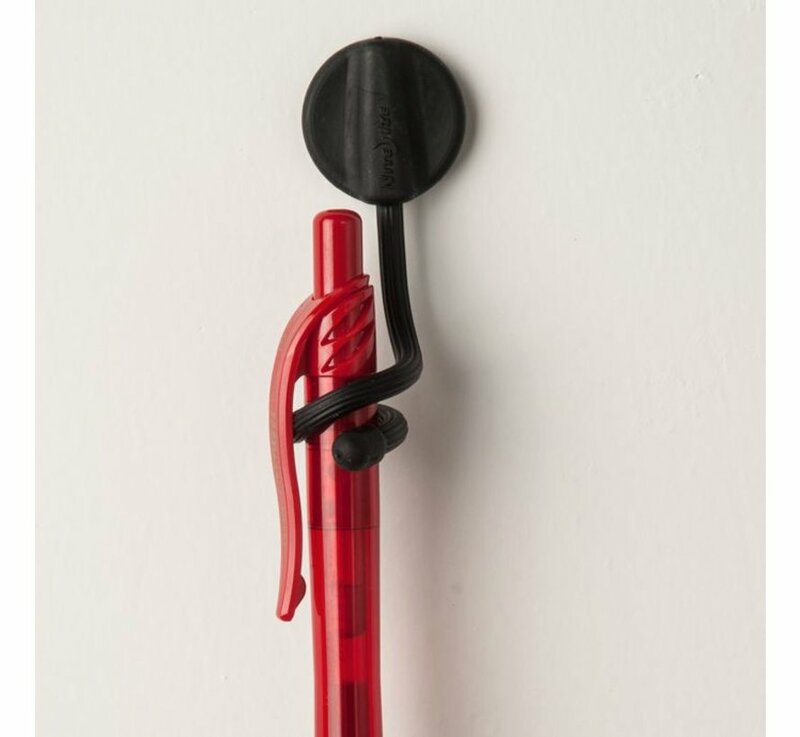 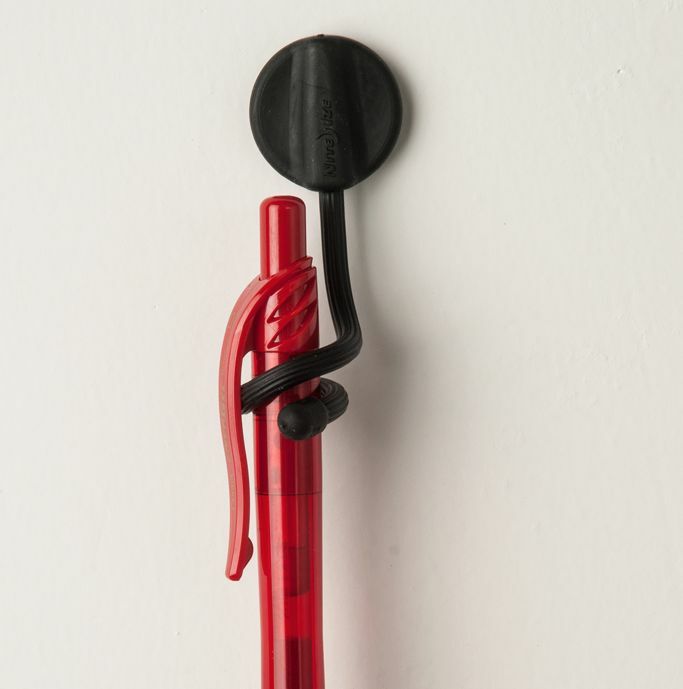 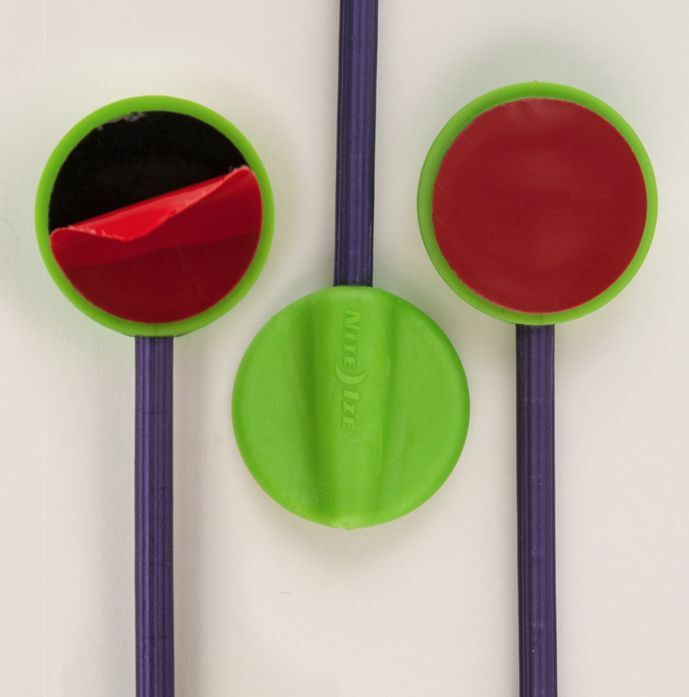 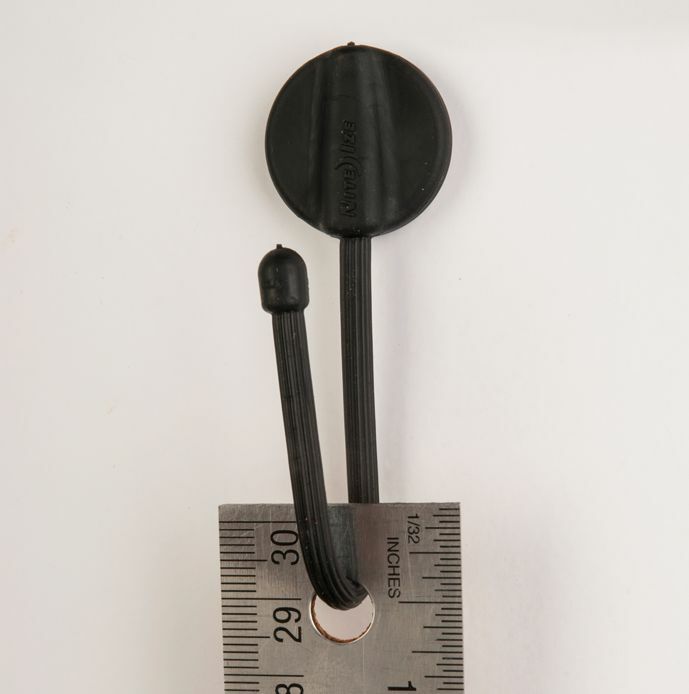 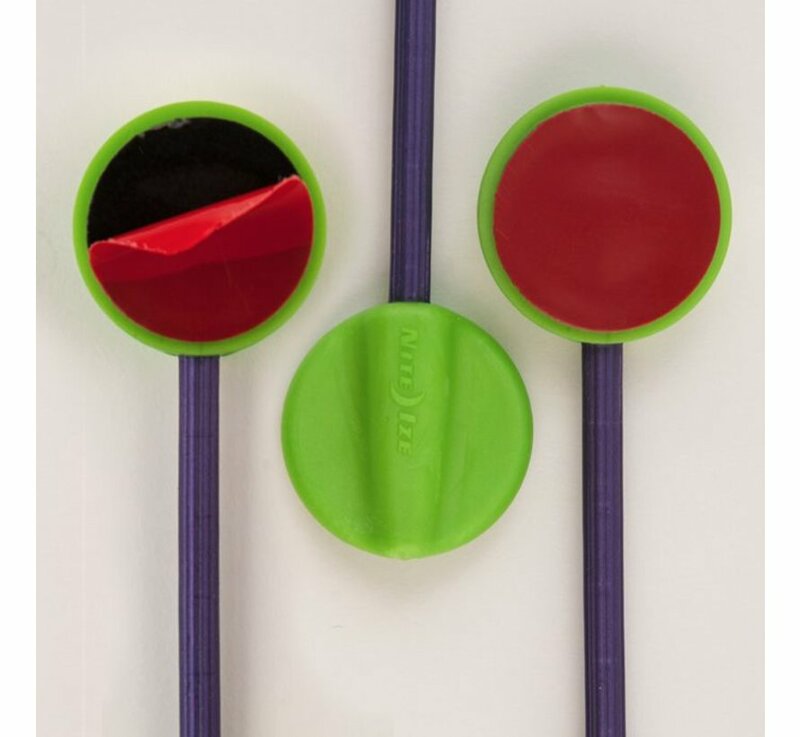 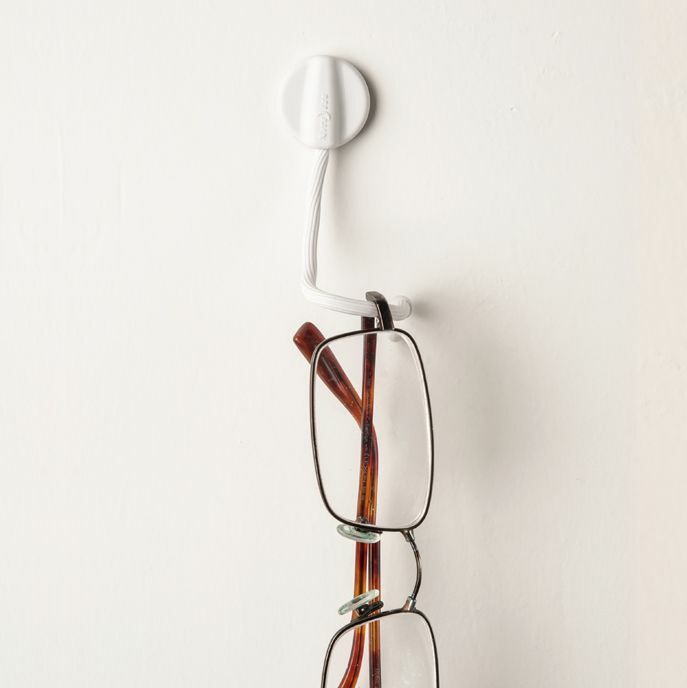 With the Gear Tie Mountables, you can put the exact-shaped hook you need right where you need it. Backed with 3M® Acrylic Plus Tape™, the Gear Tie Mountable Twist Tie can be attached to nearly any surface without drilling holes or using tools. 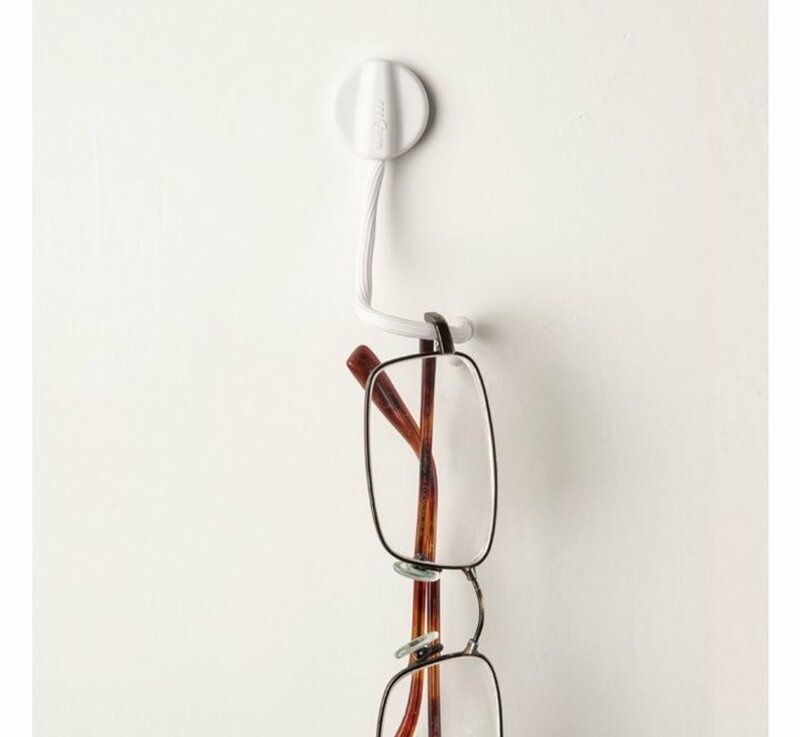 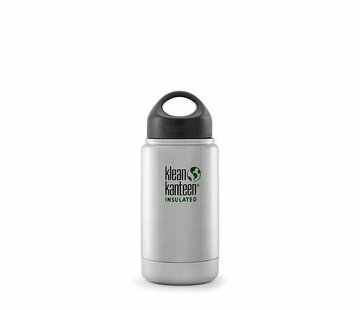 It stays firm and in place through extreme temperatures, both in and out of doors, but can be removed whenever you choose without damaging the surface it's been attached to.